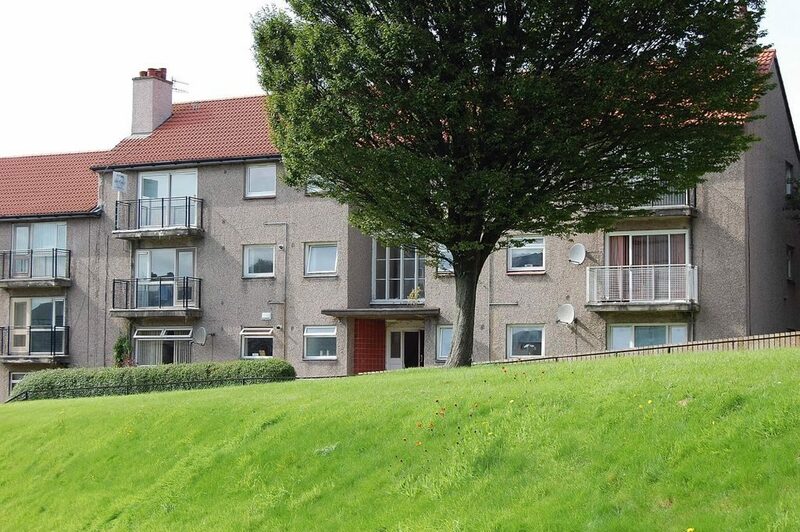 Modernised elevated ground floor traditional flat located within walking distance from bus and rail links and Dumbarton Town Centre. Discover complete details, description and more pictures here. 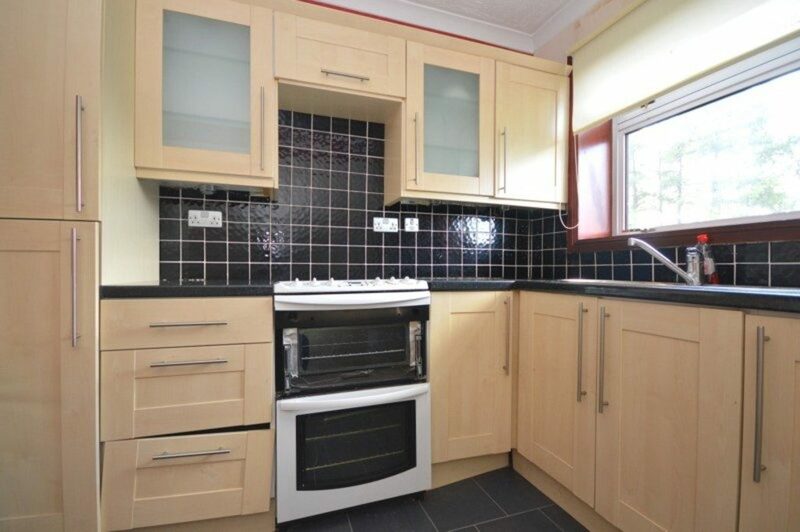 Offers a projected rental income of approximately £350 to £375 PCM. Traditional preferred first floor one bedroom flat within walking distance from town centre and only yards from Dumbarton Central Train Station. Discover complete details, more pictures, etc here. 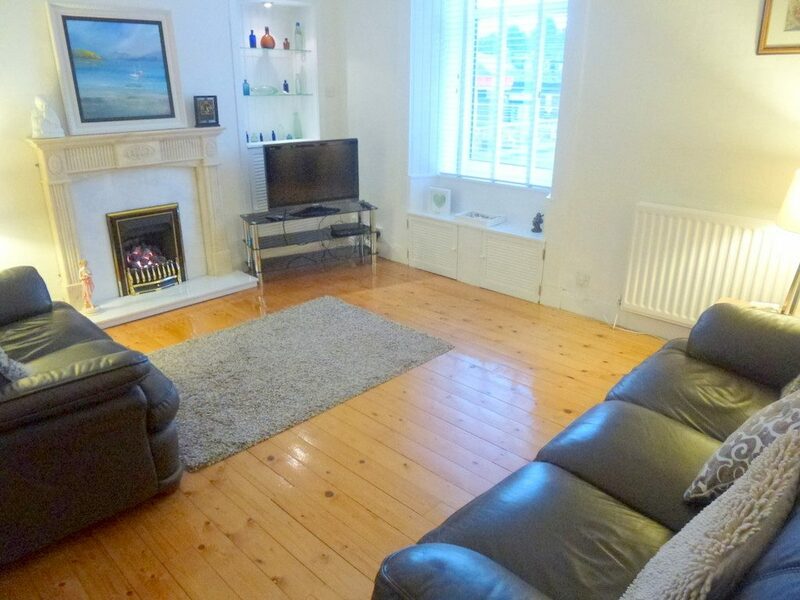 Offers a projected rental income of approximately £350 to £395 PCM. Well presented ground floor two bedroom apartment with large shared garden grounds to the rear and a small front garden surrounded by hedging. Discover complete details, description and more pictures here. 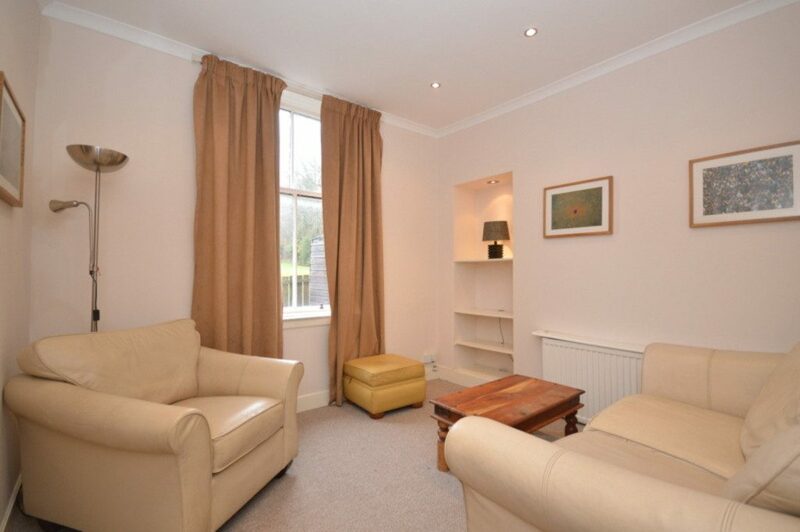 Offers a projected rental income of approximately £375 to £395 PCM. 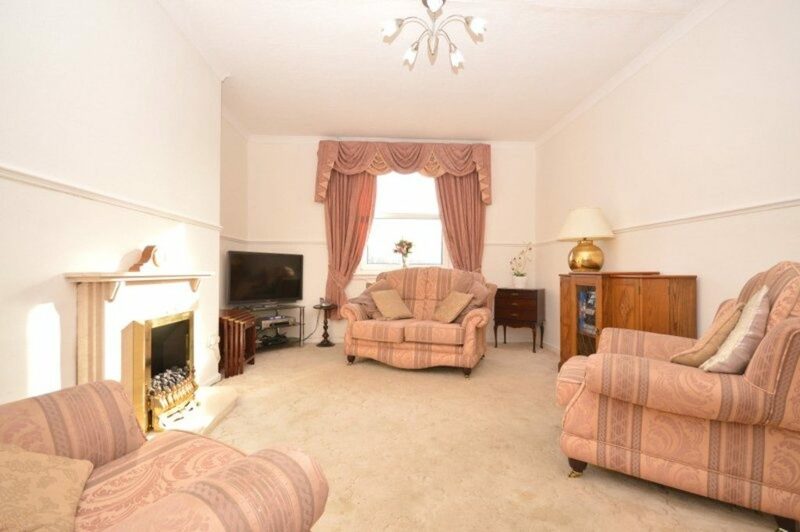 A delightful lower flat within sought after popular address. The property has shared garden grounds to the rear with drying area. Discover complete details, more pictures, etc here. 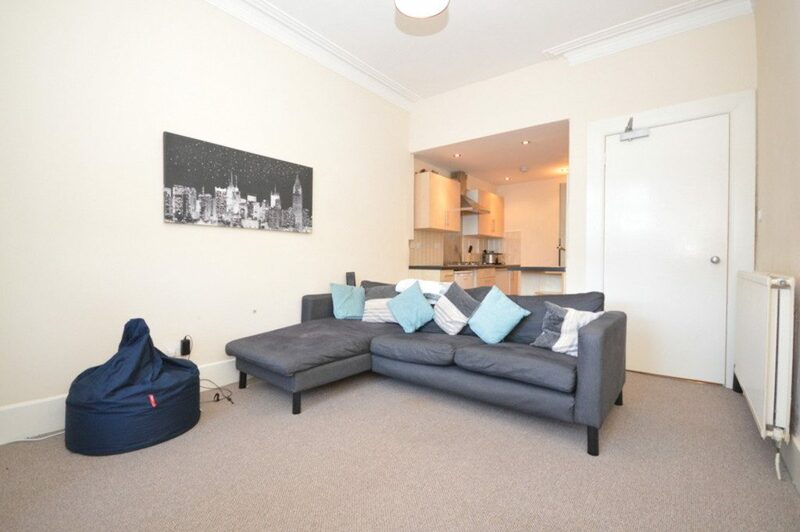 Offers a projected rental income of approximately £400 to £450 PCM. Positioned in a popular location this preferred first floor flat two bedroom flat has an open tree lined outlook. The property has a communal and private garden to the rear. Discover complete details, more pictures, etc here. Offers a projected rental income of approximately £395PCM. Immaculate walk in condition one bedroom upper flat within traditional red sandstone building. Discover complete details, more pictures, etc here. 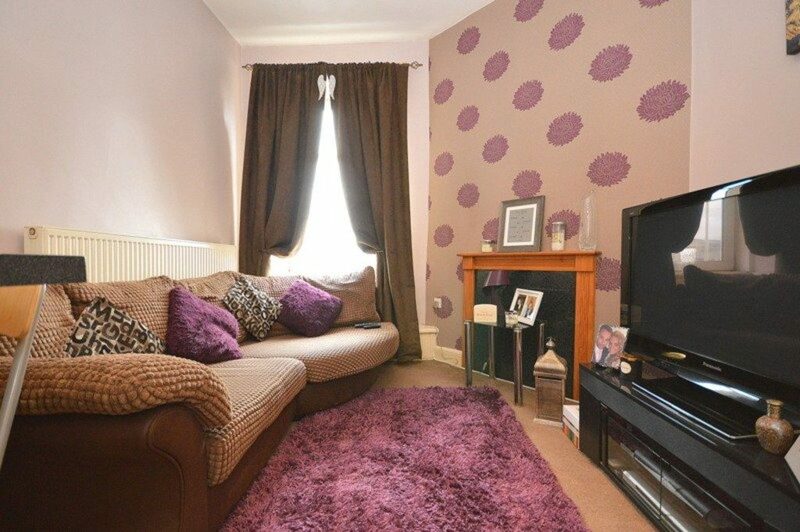 Offers a projected rental income of approximately £350 to £375PCM. A well presented and conveniently positioned one bedroom ground floor traditional flat in the harbour village of Bowling. The property itself is located ground floor right position, entrance in to a well looked after close, to the rear there are communal gardens; property has a private timber garden shed. Discover complete details, more pictures, etc here. 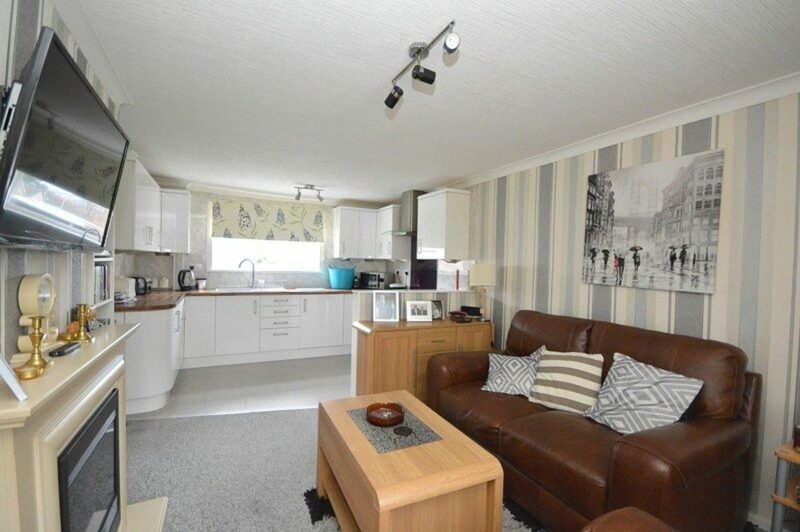 Offers a projected rental income of approximately £400 to £450PCM. All furnishings included! 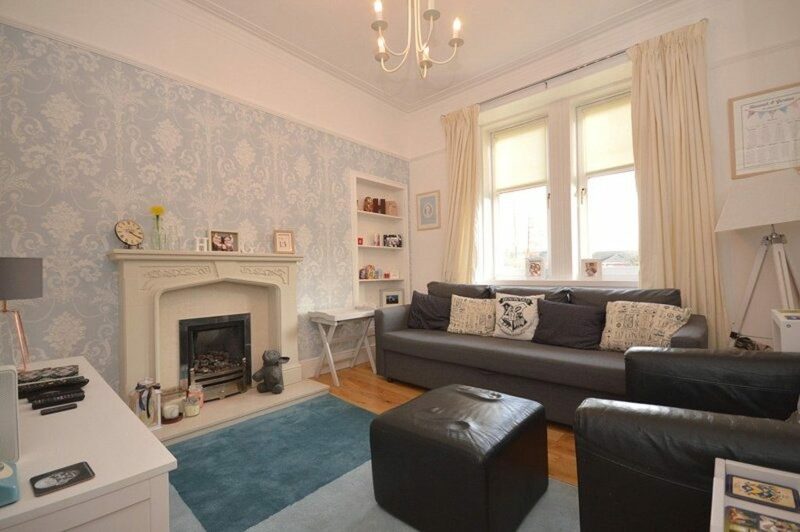 Spacious two bedroom upper cottage flat with the added advantage of sizable private gardens. 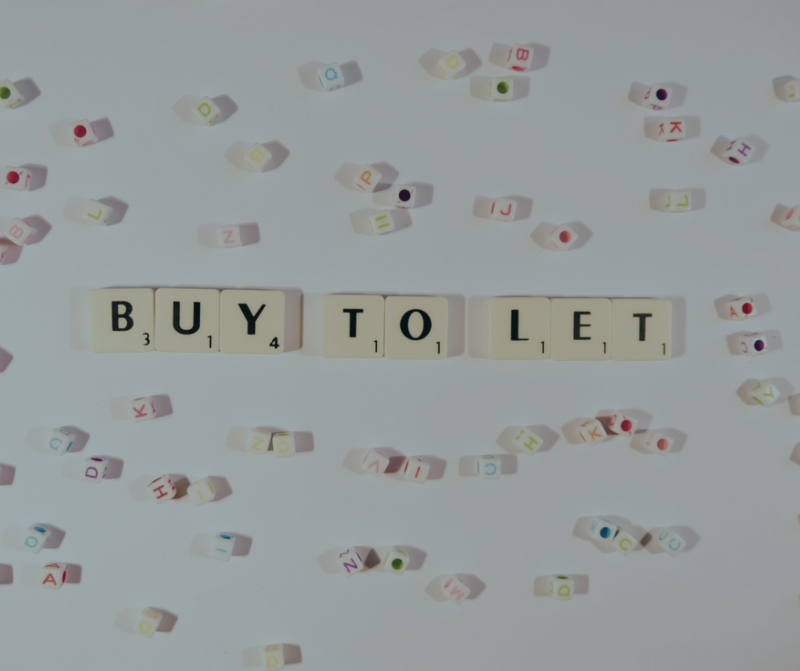 The property is ideally located on the A82 road network with bus links only walking distance away as well as the nearby town centre and retail park in Dumbarton. Discover complete details, more pictures, etc here. Offers a projected rental income of approximately £450 to £500PCM. Well presented maisonette style upper flat over two levels with views over bowling green to the front. Offering well-proportioned accommodation over two levels, this upper maisonette style flat must be viewed internally to appreciate the excellent internal presentation to be found within. Discover complete details, more pictures, etc here.